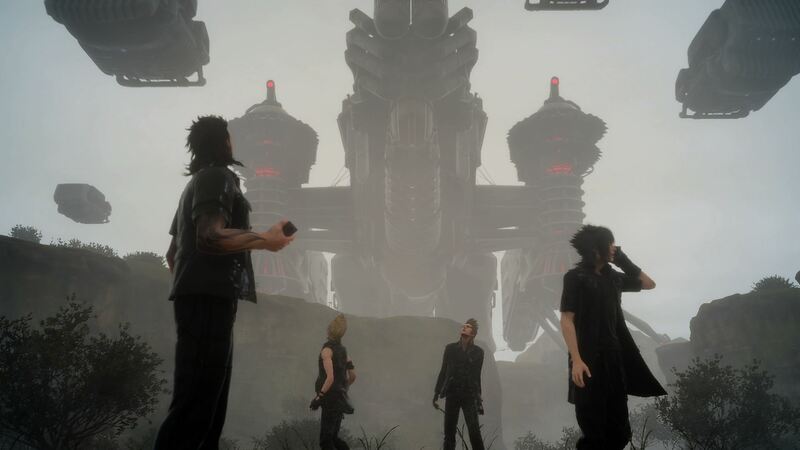 Straight out of the Uncovered: Final Fantasy XV event, Square Enix has finally announced the full release date for the highly anticipated RPG title. Mark your calendars for this one; Final Fantasy XV is scheduled to hit store shelves all around the world on September 30 2016 for the PlayStation 4 and Xbox One. So it might not be a universal date for the worldwide release, it still could be released on different days of that week it seems.